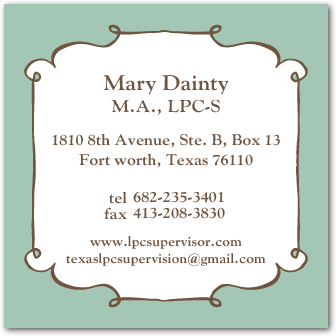 Choosing a Licensed Professional Counselor Supervisor (LPC-S) should be taken seriously. The Texas State Board of Examiners of Professional Counselors sets forth strict rules and regulations that must be adhered to. Interview your potential LPC-S carefully, always refer to the LPC Rules when in doubt, and keep good records. 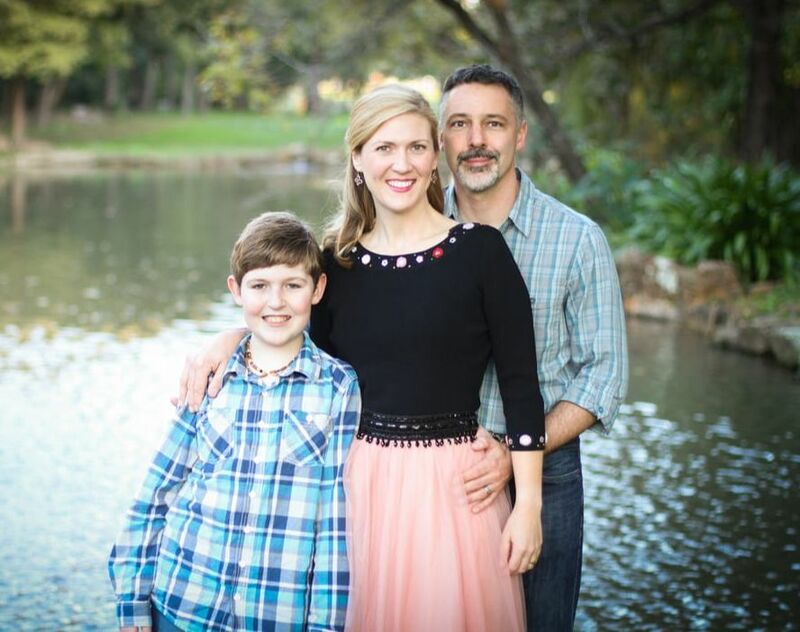 I have practiced in a variety of settings including ﻿Cook Children's Medical Center﻿, Corphealth ﻿Managed Care (mental health insurance company), Aegon-Transamerica Long-term Care Insurance company, and currently work as an Intake and Assessment clinician in the Emergency Department and a Group Counselor for the PHP and IOP programs at Baylor All Saints Hospital downtown Fort Worth. Supervision rates can vary based on special conditions. Feel free to email me or call me for further details. Interview potential supervisors. Complete a supervision contract form which both parties must sign. Apply for LPC Licensure (also known as the temporary license). All LPC Intern documents are to be sent to the Texas State Board of Examiners. Your application process may take up to six weeks to be processed. An Intern must obtain 3,000 total clock hours while under supervision, 1500 hours must be direct client contact during a minimum of 18 months. Maintain accurate records of logged hours, supervised hours, and supervision notes. You may use Time2Track or an Excel spreadsheet. Obtain insurance. There are several options available such as HPSO, American Professional Agency, and Hiscox.